Following several significant gas discoveries in the deepwater Mediterranean since 2009, such as those off Israel, Cyprus and Egypt, hopes for more regional finds and developments are high. The discoveries should encourage further block acquisitions and exploration in the region but any uptick in activity levels will partly depend on the outcome of planned exploration drilling during 2018 - the highest since 2014 - and an improvement in the political stability of countries such as Lebanon and Libya. The Black Sea recently joined the deepwater club after discoveries at Domino off Romania and Polshkov off Bulgaria. 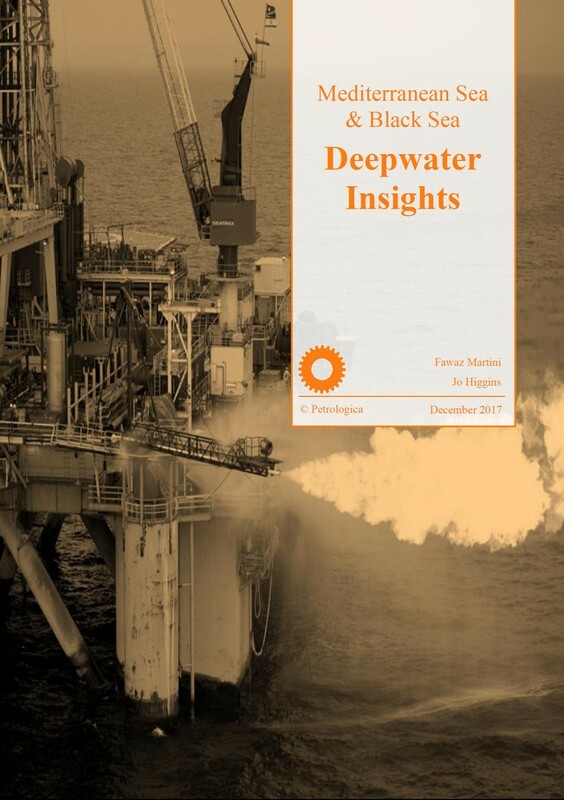 They provide an encouraging start but as a relative newcomer to the deepwater industry in a low oil price market, investment will be slow to mobilise.